Bharatchandra Ray Gunakor was born in 1712 at Bhurasuta village in Howrah district. 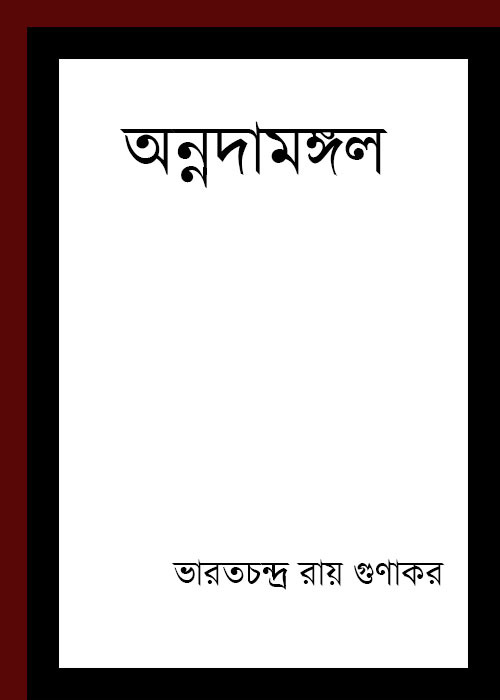 He was a best Bengali poet of the eighteenth century and the powerful poet of mangalkavya. 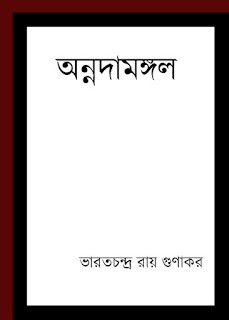 Rabindranath Togor compares Bharatchandra's poetry as "rajakanthera manimala". His father Narendra Narayan Ray was a Landlord and mother name was Bhavani Devi. Annadamangal was his creation. Read or View Annadamangal.